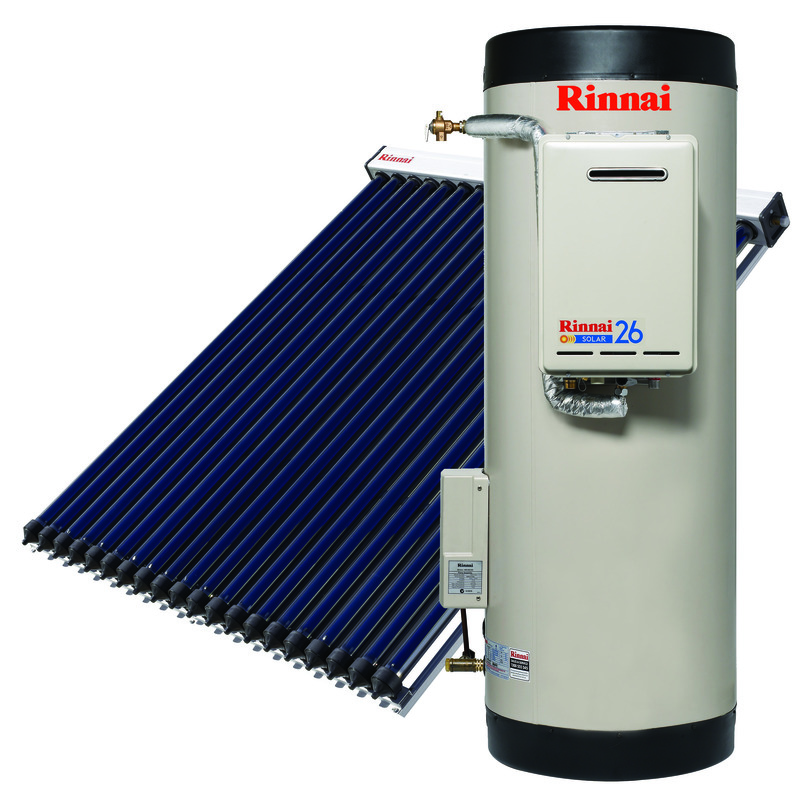 Solar water Heaters is the conversion of sunlight into heat for water heating using a thermal collector. The sun facing collector heats a working fluid that passes into a storage system for later use. Solar water Heaters are active and passive. They use water only, or both water and a working fluid. They are heated directly or via light-concentrating mirrors. They operate independently or as hybrids with electric or gas heaters. In large-scale installations, mirrors may concentrate sunlight onto a smaller collector. Benefits of using a Solar hot water heaters and solar hot water systems mean that you are using the suns’s energy to heat water thus reducing your energy bills and reducing greenhouse pollution. With that said though, you are contributing to Australia’s green environment.